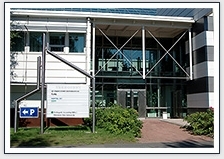 Technopolis Accounting Office has operated in the Teknologiakylä of Oulu since its foundation in 1983. 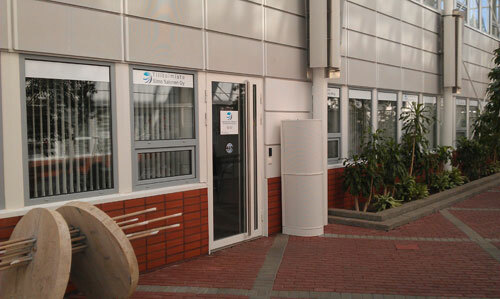 There are about 20 professionals of financial administration in our office. We offer a wide range of accounting services: bookkeeping, preparing financial statements, preparing tax declarations, managing accounts receivable / payable and payroll administration. We offer also various kinds of professional services for specific issues such as questions about company legislation. Take a deeper look at our range of services by choosing Services-tab! Services are adapted for the needs of the client. The client can for example choose an effortless service package which consists of various kinds of duties including the handling of payment transactions and legal obligations. The client can also choose a narrower selection of services which means that some divisions of financial administration are left for the client to handle. Our office is an authorized member of the Association of Finnish Accounting Firms and we employ the quality system recommended by the Association of Finnish Accounting Firms. We serve all kinds of companies and associations regardless of size or legal form. Contact us via phone, e-mail or the forms found on Contact us -tab! Managing director Simo Salonen (KHT).